There's no question that young adult novels are fantastic — so much so, in fact, that it's surprising to think we ever lived without them. But as you can see from Epic Reads' video on the history of YA, the genre hasn't actually been around all that long. And in fact, there was a time relatively recently where people were worried it might die out! The fact that YA is a relatively recent development in the history of literature isn't all that surprising, really. After all, the first novel to include first person narration from a child's perspective was Jane Eyre in 1847, and if that's how long it took literature to acknowledge the perspectives of young people, it's no surprise that it took until well into the 20th century to start writing books aimed at young adults. 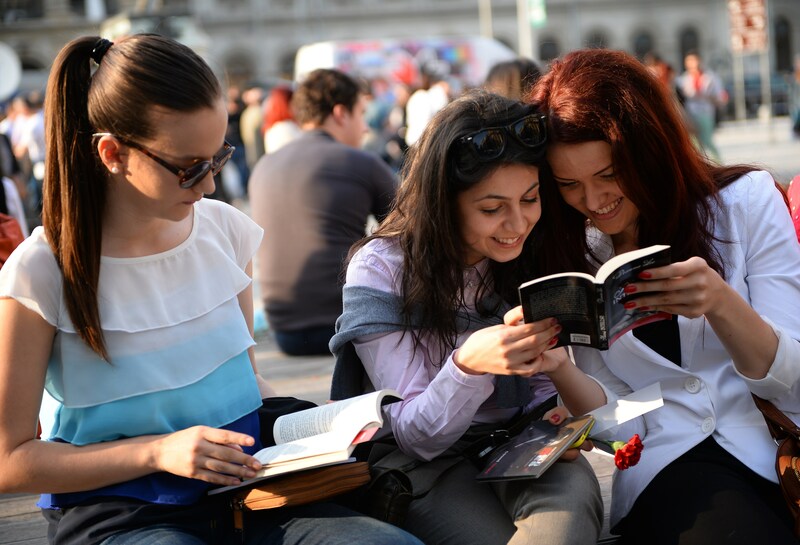 Today, young adult literature is a force to be reckoned with, one that not only a huge number of readers — both teens and adults — but also shapes popular culture through bestsellers and film and TV adaptations like The Hunger Games or The Vampire Diaries. And no matter what the haters might say, the genre also provides thoughtful, nuanced perspectives on lots of serious topics as well. That's all the more reason to respect it enough to learn something about its history. Behold!